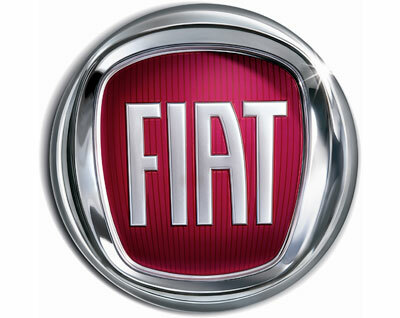 Suppliers and fitters for fiat convertibles and soft tops since 1992. 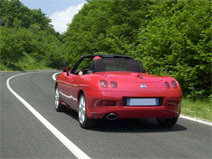 If you need a car whilst your vehicle is being repaired, please let us know at the time of booking. Mobile fitting service available nationwide. Colours shown as a guideline for the colours we can offer, depending on the model and year of manufacture.